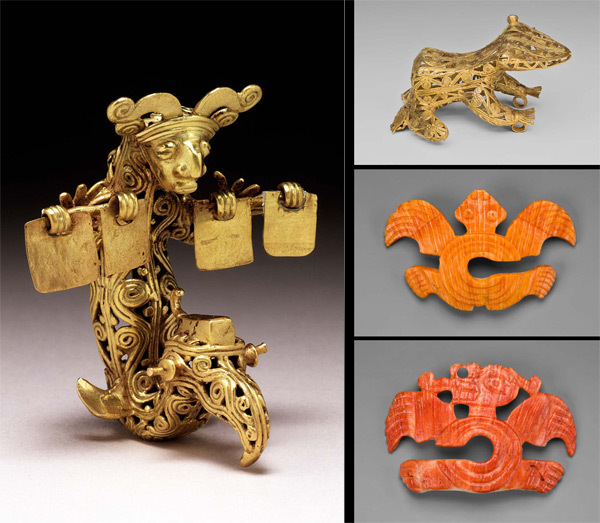 Archival Treasure and Gold Masterpieces from Venado Beach, Panama – James A. Doyle, Ph.D. I found a great old excavation notebook from Venado Beach in our AAOA files. See more at Now at the Met.